Raw. That word can freak a lot of people out due to the overwhelmingly healthy energy around the movement. But theres one woman on a mission to change that perspective and show people that living a vibrant life doesn’t need to be complicated, tasteless or expensive – meet Marijke. 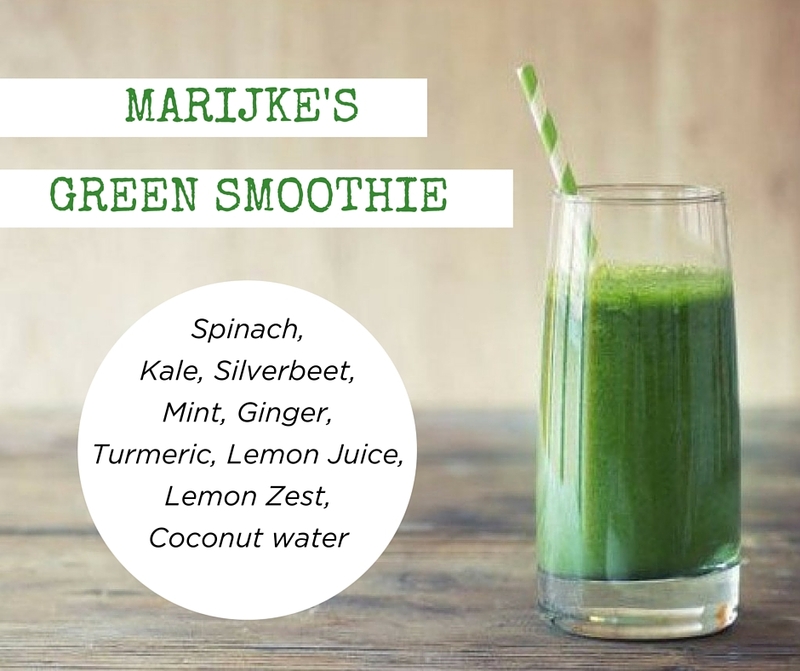 Marijke is a raw food enthusiast who has lived the past 15 years of her life embracing the healing power of nature in its simplest form. But it hasn’t been all roses and butterflies – after Marijke was involved in a car crash which left her immobilised during her recovery, she developed breast cancer as a result of the overwhelming stress of the accident. Cancer is a shocking diagnosis, especially for someone who has embraced an organic, whole-foods approach to eating. When the very illness you have been aiming to prevent with your healthy choices comes knocking on your door, it’s time to ask some hard questions about the relationship between illness and lifestyle. Marijke is a huge advocate that stress is the leading contributor to illness and that we should use an organic whole-foods approach to eating to support a balanced, stress free life. Eating organic does not make you super-human (but it does make you super-compassionate). Eighteen months after her diagnosis, Marijke is living cancer free and embracing all that her illness has taught her. After a major surgery to remove the cancer, she credits her speedy recovery to her decision to reject the conventional medicine prescribed to her and focus on healing herself with whole foods and whole hearted intentions. And of course – eliminating stress from her life. With such a colourful and complex path, she has chosen to pass on the wealth of health to those that want to open up to the exciting world of raw. She invites people into her humble workshop to learn to make simple, beautiful and delicious natural creations in their own homes and open up to the vitality present in whole foods. With a rich past of studying Alternative Medicine and Naturopathy, Marijke draws wisdom from her books and from her close circle of friends in the health industry that have educated and inspired her all of her life. She encourages individuals to eat according to their Doshas – an Ayurvedic concept that outlines three energies that circulate the body. The proportions present in an individual is believed to determine temperament, dietary needs and physical activity. One can harness the balance of the three energies by eating in accordance to the balance of their Doshas. Marijke aims to take the daunting element out of raw that so frequently prevents people from jumping in. When I asked her for one piece of advice for those wanting to embrace a healthier lifestyle, she suggested incorporating just one raw meal a day. The easiest way? A morning smoothie! Marijke encourages experimenting with quantities to find a winning combination that suits your tastebuds. You’ll find no fruit in her recipes and for good reason – there is so much acidic sugar already present in our foods that we certainly don’t need to go adding it to delicious recipes that are beautiful and tasteful on their own. Once your tastebuds attune to the strong flavours present in fresh organic foods, you won’t miss your sugary side kick at all! Marijke’s motto is “Don’t be a social lepper! Go out, eat & enjoy life but get back on the bandwagon tomorrow” – life certainly is for living. Marijke encourages the 80/20 rule. Eat raw 80% of the time and don’t beat yourself up about the 20%, the stress will do you more harm than the food. With a healthy mind you will have a healthy life and your choices will naturally reflect upon this. All of her creations are INCREDIBLE (trust me, I can vouch for them) and you’re unlikely to discover her unique flavour combinations anywhere else. With the rise of the raw dessert now a common finding at contemporary cafes, Marijke’s unique ensembles are a fresh of breath air from common, dense raw food treats with flavours that seem to all blend into one. Jump over and check out Honestly Raw on Facebook. 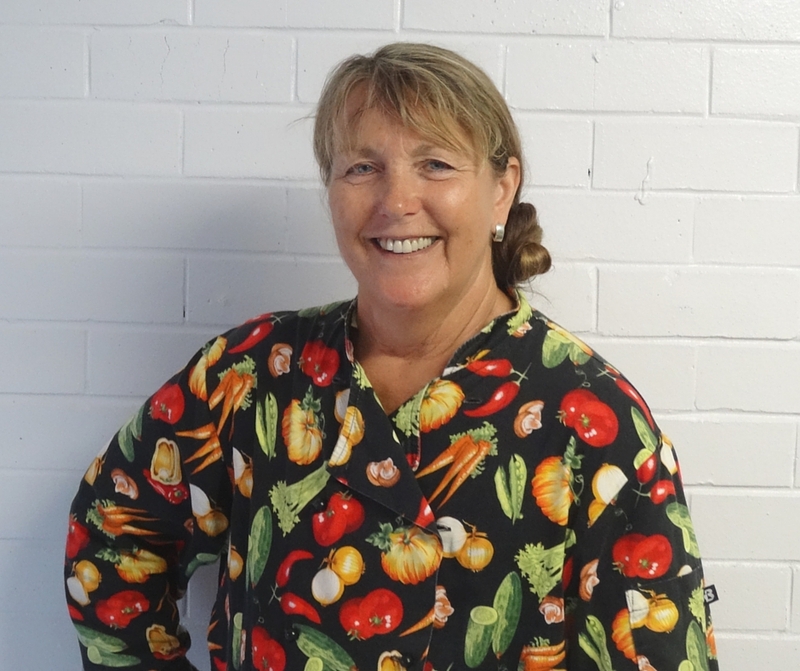 You can call Marijke on 0413 726 000 to book in to a raw cooking class and have your culinary repertoire explode. Soon you’ll be killing-it with kale chips and kombucha flying out of your kitchen. And you shall glow. Marijke also loves to do raw food catering for small events and weddings – so get in touch if you’d love to have the healthiest, most vibrant event in town! At The Divine Company, we believe in the power of true beauty, connection, health & wellness. We believe that when you have these experiences you will have a life that you love.